Last week Pat and some of our crew got to spend a day at Punchestown Racecourse. Unfortunately they didn’t get to back any horses or sample the hospitality, but they had a great day nonetheless. 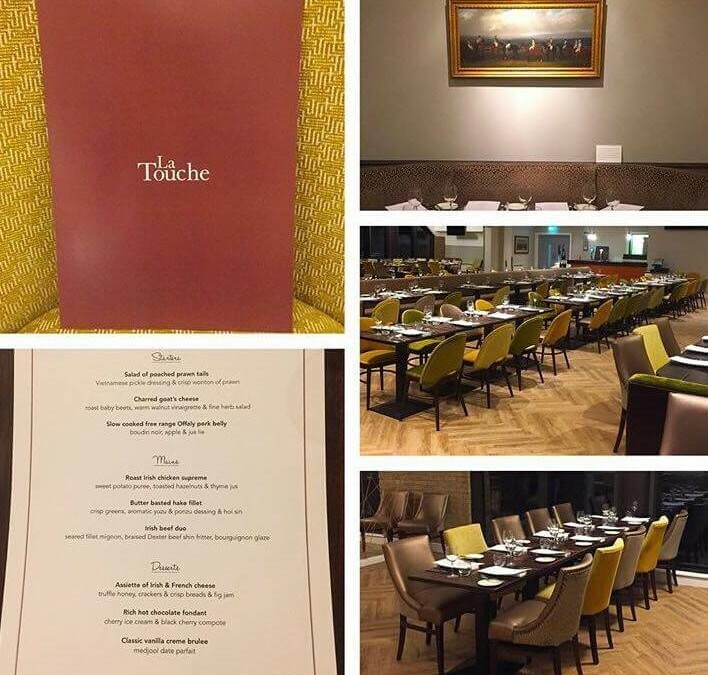 We were there to help with the launch of La Touche, the new dining experience at Punchestown. 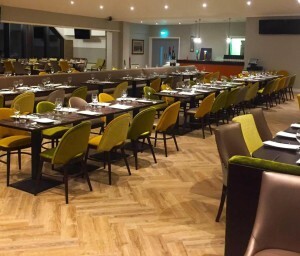 A newly-refurbished space, overlooking the winners circle and just steps from the parade ring, La Touche seats up to 250 guests in a chic and contemporary-styled setting. 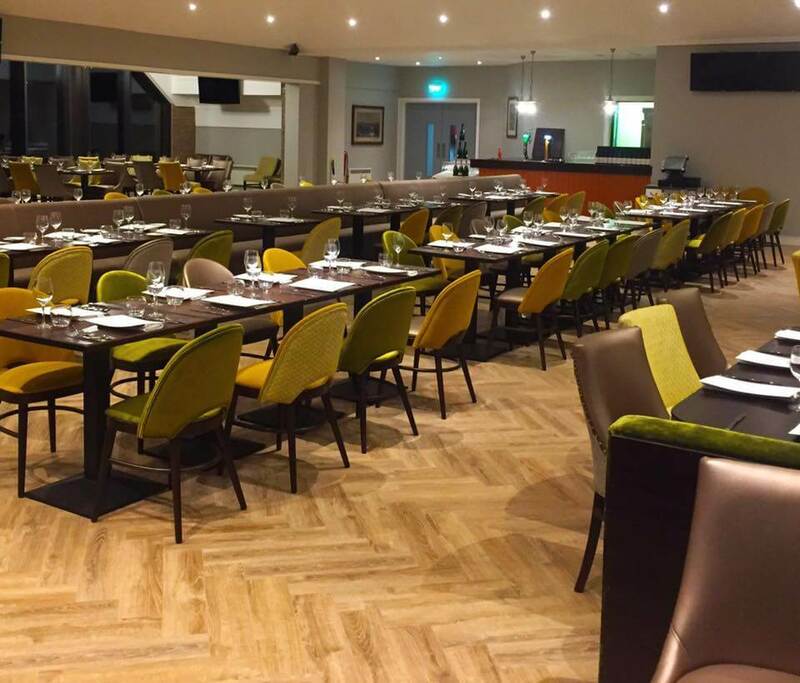 Food and hospitality at La Touche is provided by Turning Tables Dining Services, and we were delighted to assist them with the service front-of-house. The standard of food was just amazing – anybody familiar with Bouchon in Naas will be aware of the high standard of cuisine set by Fergal Nugent – and Fran and his front-of-house crew were a delight to work with. We hope to be back in La Touche to help with the busy festival week, which runs from Tuesday 25th to Saturday 29th April 2017. Festival-goers are certainly in for a real treat at La Touche!